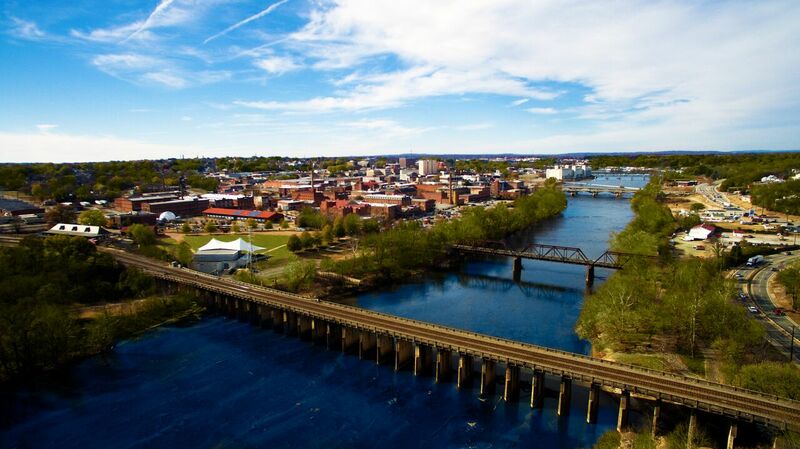 Since 1999, the Danville River District Association has dedicated itself to revitalizing the city’s Downtown Historic District. Read how The INS Group’s strategic planning and Board development services helped this organization start a new chapter in its mission. Sign up for The INS Group’s quarterly newsletter featuring insights, tips, and resources on different issues affecting nonprofits and government agencies.